The Valkarys is a Scottish psychedelic garage rock band who made several releases in the past few years. Their latest EP Since I Was Fifteen was released on Wrong Way Records. They are currently working on their new album. They were formed in Edinburgh and are project by Scott Dunlop, who is their major songwriter. The Valkarys have been around for quite some years now. You started in 2006. Were you the same trio from the beginning? No, I started the band alone so we’re a bit different from other bands that maybe started up with a few mates. I made a conscious decision one day that I was gonna start my own band. I had some songs together so I gradually got some people involved but it was very much on my terms. Most people can’t handle that, it’s an ego thing, so we have had a lot of members over the years. Some for a long time and some not too long. It’s really cool how 1960s sounding band you are. I don’t mean in a retro-kind of way. The vibes are really like you recorded material in the ’60s. Very summerish. How do you manage to get that kind of sound? Thank you. I suppose it really comes down to equipment. Guitar effects, guitars, amps and also the atmosphere at the time of recording. Also I have a great producer, Sean Evans, who mixes and masters everything. I’m a huge 60’s fan, girl groups, Motown, I love The Beatles. 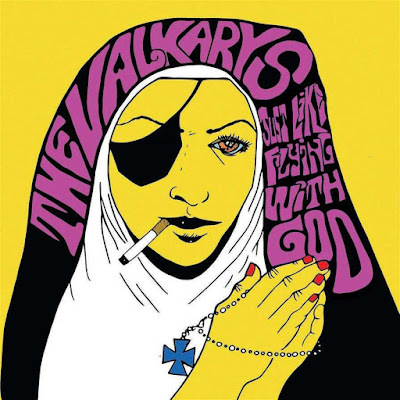 The Brian Jonestown Massacre are a big influence, Dylan, Velvet Underground. I can’t stop listening to The Raveonettes just now, I adore them. I love melody. I think a lot of psych band forgot about melody. They try and make everything echo and sound weird and dark, it all just sounds the same. A great melody is very important. Since I Was Fifteen is your latest release. It’s available on Wrong Way Records. What’s the story behind making the album? If I remember correctly, Al from Wrong Way Records had got in touch saying he liked our music and was interested in maybe releasing something on vinyl. We had just started recording an EP that we were gonna self-release so the timing was perfect. I sent him some demos and he loved them. I must say that after making music since 2006, it was really nice to have someone come along and say they loved what you were doing and want to release it. He has released some great records so it makes me happy to be involved with the label. 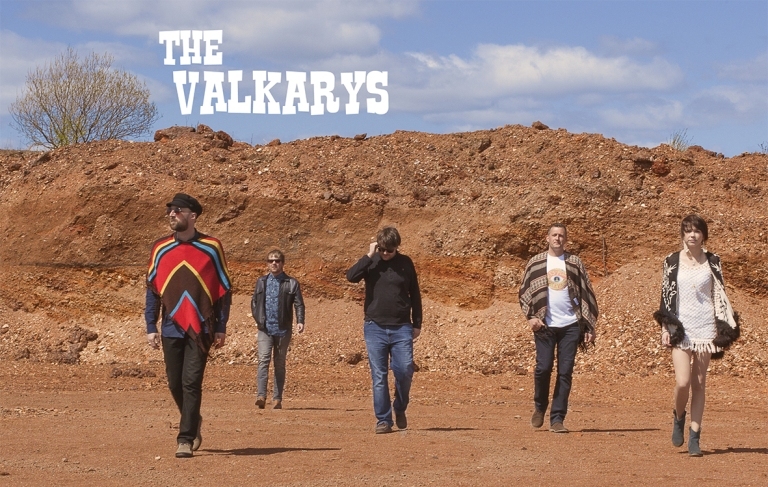 What’s the songwriting process with The Valkarys like? Do you all share ideas or is Scott the main man behind those lyrics and arrangements? Yeah I write everything alone. I always start with an acoustic guitar and find some chords that I like and hum a melody over them. I make demos in GarageBand. I’ll sort the drums out and build the song up from there. When I’m happy with the demos I send them to the rest of the band. We shape it together in the rehearsal room. You have several releases available on Bandcamp. Can you share a few words about them? We have 5 records out and available. 3 Ep’s and 2 albums. I’m working on a new album right now, so hopefully Al will like it and we can release it on Wrong Way Records again. They are all just a collection of songs from a period in my life. To make great records and play great shows. I want to take our music all over the world. Making records is the greatest thing in the world and it’s all I want to do for the rest of my life.